Everyone loves a bulldog, but when you throw in the extra chub and wrinkles and fluffy rolls, you may just have the cutest pup out there. 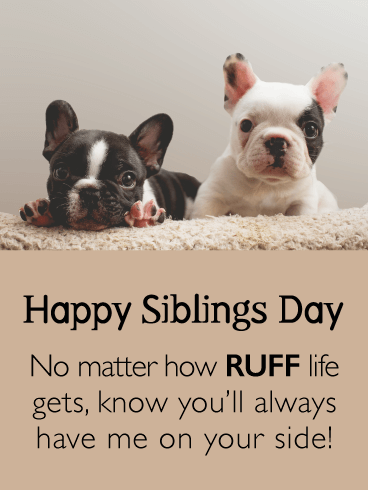 For the person in your life who loves dogs and might need some cheering up, be sure to snag this fabulous card. 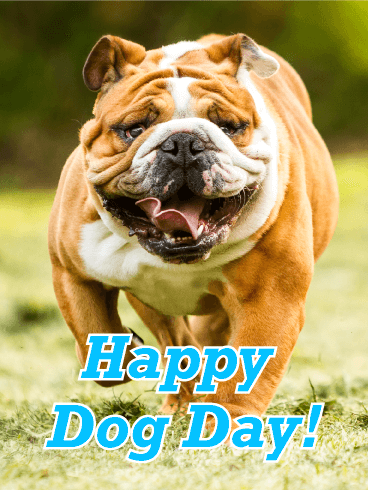 National Dog Day is the holiday they don't even know they need! 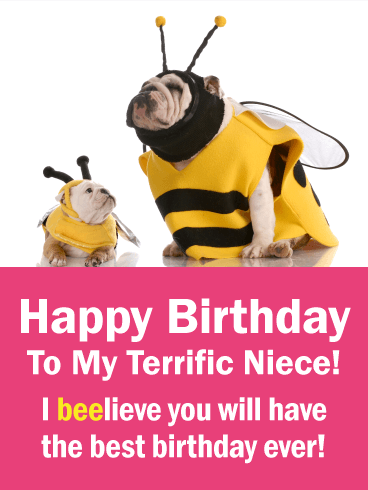 A party pooch is all dolled up to help celebrate your sister's birthday in style! 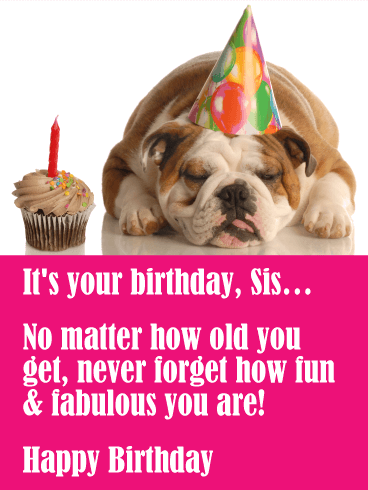 This adorable funny birthday card will bring a smile to her face while reminding her that it doesn't matter how many candles are on the cake as long as you know how "fun & fabulous" you are! 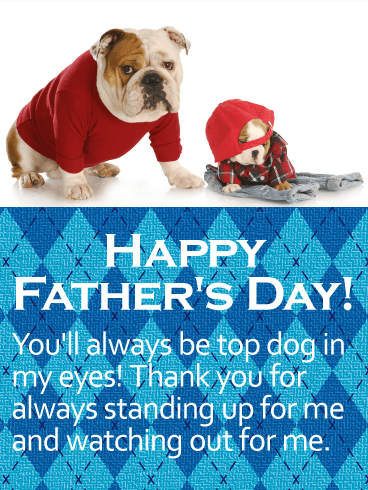 The adorable doggie dad and son on this Father's Day card will touch the heart of your own dad as he celebrates Father's Day! A blue argyle print background holds a sentimental message to him in bold white print. 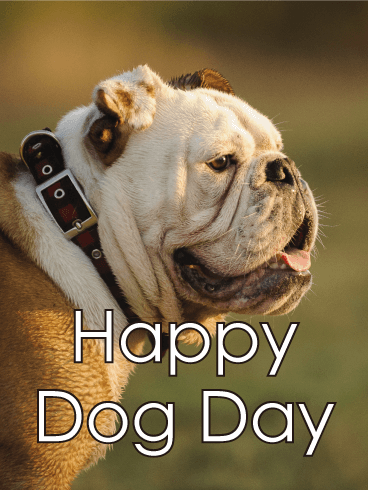 It's a chance to let him know how much you appreciate the way he always looks out for you, and whether you're still a kid yourself or all grown up, you'll never stop thinking of your dad as "top dog."